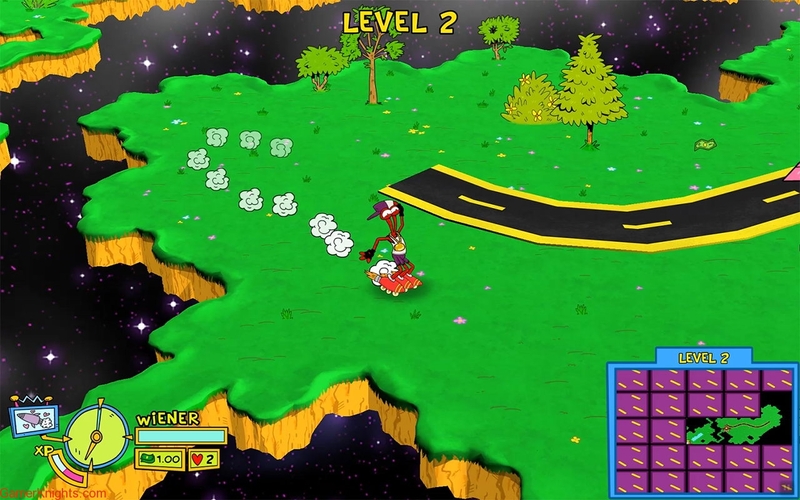 ToeJam and Earl once again find success in a thirty year old groove. 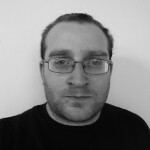 Growing up with a Mega Drive, ToeJam and Earl and its sequel Panic of Funkotron were some of my favourite games. They were weird, colourful, and felt genuinely fresh. They just weren’t quite like other games at the time, full of secrets, seemingly endless replayability, and great co-op. So when ‘Back in the Groove’ was announced, I was very happy to see all of those features shine in the trailers. Having played a good chunk of it since release, I can safely say that this is a very faithful, and very fun, return to those roots. The story bookends the gameplay, with vibrant visuals and funny voice acting, making up a couple of goofy cutscenes. It’s secondary to the gameplay of course, but it’s welcome nevertheless. I enjoyed a throwback to some of the more wacky cartoons I grew up watching. 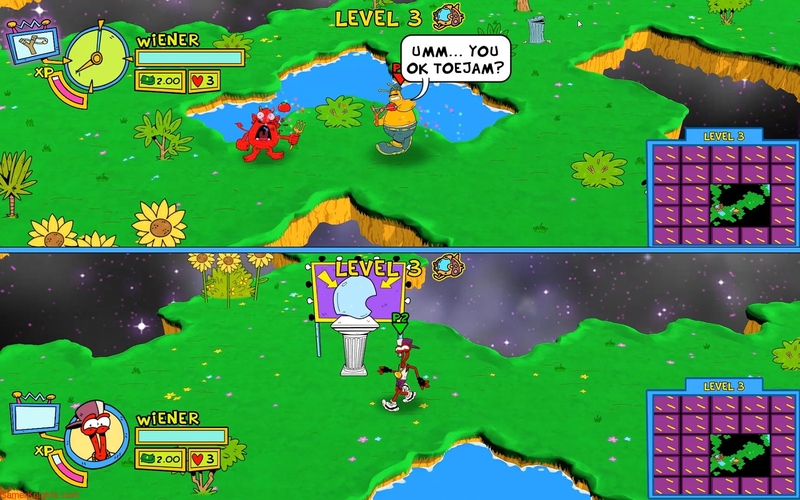 Gameplay is where ToeJam and Earl really differentiates itself from the norm, and it’s as strange and fresh today as it was decades ago. Dumped onto a floating mass of land, you (and a co-op buddy) are free to explore and interact with it as you see fit. The main currency of TJ&E comes in the form of presents. 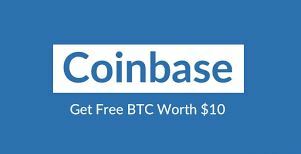 As you collect and use them you’ll discover their many uses – some helpful, like getting rid of pesky earthlings who are trying to get in your way, some not so helpful that blow up in your face. Through some trial and error you’ll amass a collection of various goodies that can speed you up, uncover secrets, let you fly, rain terror on your foes or rain terror on yourself. A lot of ‘good’ earthlings will trade your presents for others, or turn bad ones into good, for a bit of cash. As you make your way around these islands you’ll stumble across plenty of little gameplay quirks, such as treasure trails of buttons and toll booths, or doors to another, funkier dimension. But the true joy of TJ&E is discovering these things for yourself – it’s a game packed with secrets and gameplay wrinkles that are sure to bring a grin to any old-school gamers face. Younger gamers might find this almost directionless nature a bit dull, but as someone who grew up exploring these strange lands I couldn’t help but get lost once again in their neon hues. TJ&E is stylistically fantastic, harkening back to the bizarre colour palettes of the nineties, along with all the ridiculous lingo of the era. In its looks and its sound, Back in the Groove sells itself as a title lost in time, and indeed it certainly feels like finding a game that you missed the first time round. I especially loved the soundtrack and the nostalgic sound effects as I picked up money or went into the hyper-funk zone. HumaNature Studios knew who their audience was with this one, and they mine this rich vein of nostalgia for everything its worth. 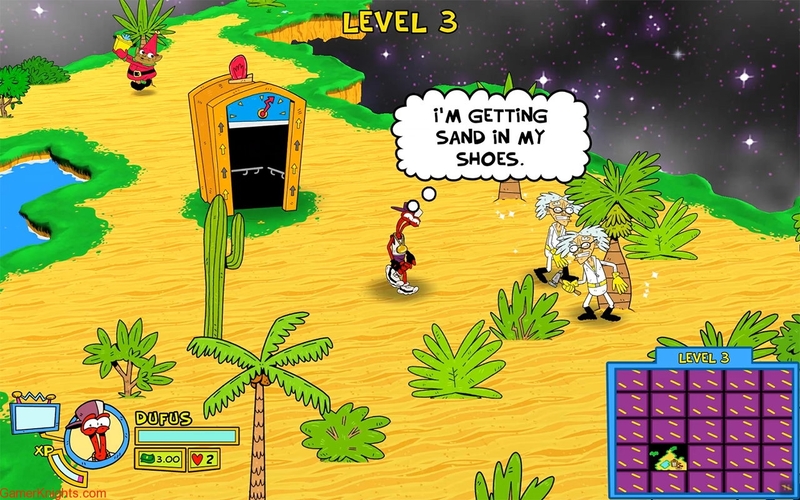 ToeJam and Earl: Back in the Groove knows exactly what it is and who it’s for – and it doesn’t seem to bother with trying to update for a new audience. This is a game that lets you discover all of its best features yourself, through trial and error, and whilst that might put a lot of gamers off, those who cut their gaming teeth on TJ&E’s earlier adventures will find a lot to love here. I’m not calling it a comeback – but it’s a bloody brilliant throwback regardless.